I love Models Own nail varnishes. I actually love fruit. I love pastel colours. 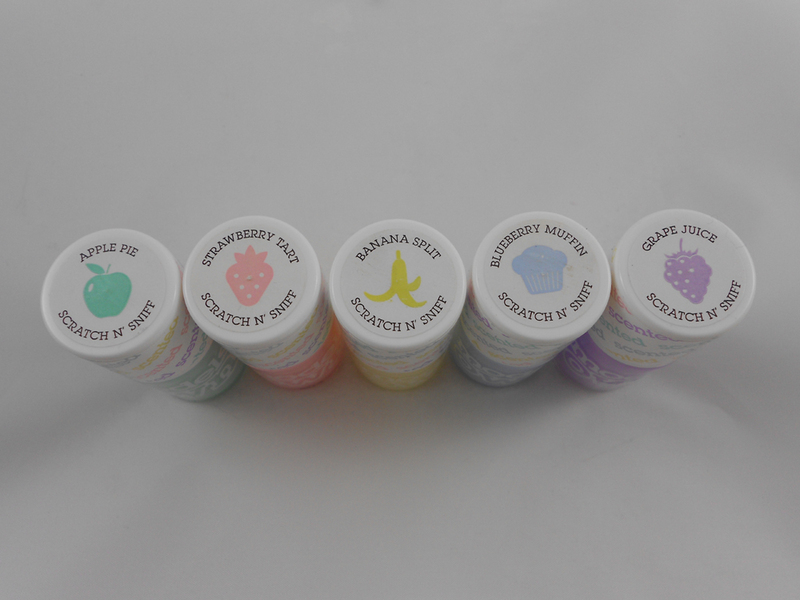 So all these three things together make one of the best combinations ever - the Models Own Fruit Pastel Collection. A seriously big thank you for my sister for bringing these nail varnishes into my life! 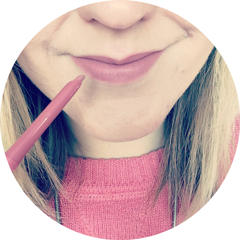 The collection comprises five gorgeous, ice cream shades - Strawberry Tart, Apple Pie, Banana Split, Blueberry Muffin and Grape Juice. As well as referring to the shade, the names also refer to the scent of these nail varnishes. I will be wearing these colours a LOT over the coming Spring and Summer. In fact I don't think I would complain if my nails were these colours permanently all year round. The scents are very fruity but very subtle - one scent isn't massively different to the other, but it definitely makes this collection different. 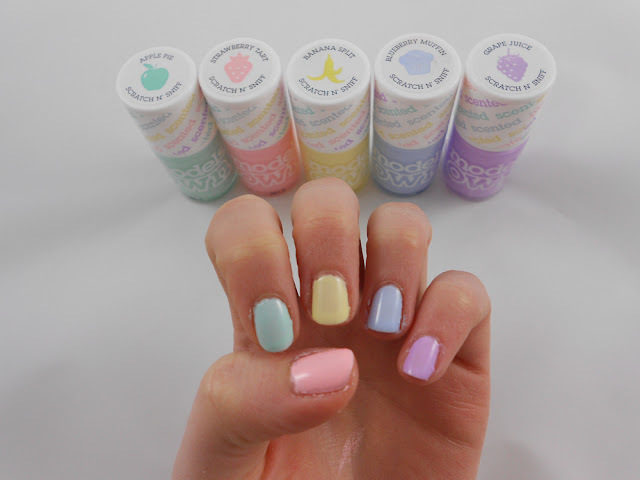 The Models Own Fruit Pastel Collection is £20.00, which is £5.00 cheaper than if you bought each shade separately. What do you think of these shades? What are your favourite nail varnishes for Spring/Summer? These shades are really pretty. I never tried scented nail polishes. It should be so fun ! these colour look amazing wish they did models own where i live. The colours go so well together on your nails, Love them!